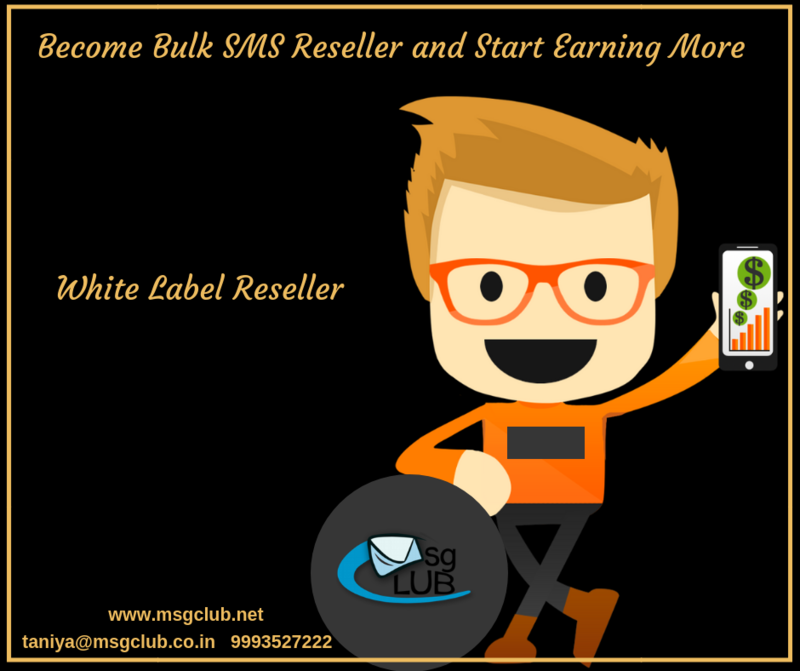 Being a well-known Bulk voice SMS services provider in India from over 11 years we are proud to announce the introduction of our unique solutions. Well, if you want to raise your brand awareness in this competitive world you must adapt this smart technique. Our team members are here to help you in any concern just feel free and contact with them.